No matter what type of business you run or what industry you’re in, your company can benefit greatly from SEO. The days of paper flyers, brochures, magazine ads, and newspaper listings are over–for the most part anyway. Thanks to the Internet and all of the advanced computer technology that’s out there, doing business online is the way of the current times and the future. Online is also where you’ll find all the customers. Here are six compelling reasons why setting money aside for SEO services is a must for long-term success in the today’s world. Perhaps the most important reason for utilising SEO is so that people realise that you and your company are an option for a certain product or service. After all, nobody can buy from you if they aren’t aware of your existence. Some reports say that 75% of users fail to check more than the first page of Google search engine results. By pushing your company links into the upper portion of that first page, online users will have a far higher probability of noticing your link and clicking on it. SEO is guaranteed to get you more exposure more quickly than you’ll ever get with most other methods. While you may be able to get away with local sales, your business will never “boom” without SEO considering the amount of competition out there. Employing SEO techniques properly is not something that just anybody can do. 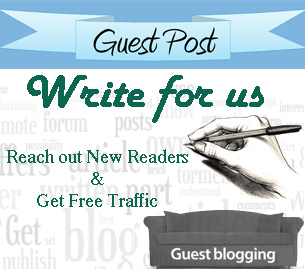 It takes the right knowledge and training to craft an appealing, SEO-optimised blog post, for example. If you aren’t sure what you’re doing, don’t waste your time and effort. Contact an SEO firm for help. Google constantly updates their SEO standards so that it becomes more and more difficult to “cheat” or use only basic SEO techniques if you want to be displayed near the top of the search results. Paying up for professional SEO help is a great investment because many of these individuals receive cutting-edge training on how to do things the right way so that you can see real results. Even if you’re already advertising online to gain exposure; SEO still has the potential to increase the amount of visitors to your websites tenfold or more. How is this possible? Well, unless you’re already flawlessly employing the top SEO techniques out there including PPC, content and coding modification, search analytics, and more, you’re not on top of your game. 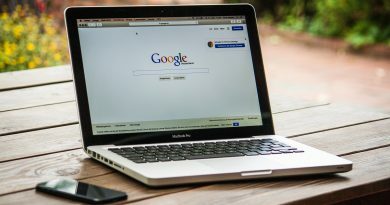 Many businesses that already use SEO get more website views by utilising new SEO techniques or modifying current practices. Pay-per-click is a pretty effective SEO technique involving placing your company ads on websites owned by others. Each time a viewer clicks on your ad, the link will take him or her from that third-party site to one of your pages, and you’ll have to pay the website owner some small fee. If PPC is one of your primary means of boosting traffic, you’re going to have to set aside some funds for that purpose. 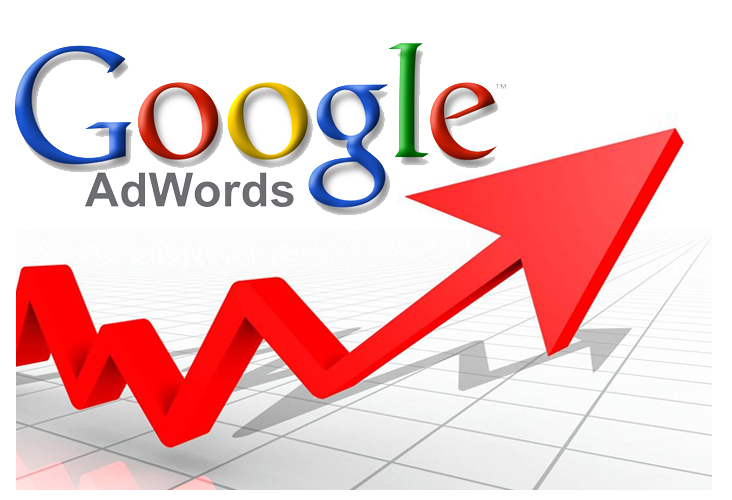 PPC can get expensive if you use it all over the Web since you can receive hundreds or thousands of clicks per day. As you probably already know, social media sites such as Facebook and Twitter are extremely useful tools for marketing your business. That’s mostly because people are always signing on to these sites to check up on friends, chat, and network. As a business owner, you should have company social media pages so that customers and potential customers can easily connect with you and stay in the loop. However, maintaining a social media page is a lot of work, and many owners don’t have the time or skills to keep them updated with fresh information. This is where many will hire marketing experts to maintain them. You obviously have to pay your hired help, and considering how valuable social media is to most companies marketing experts may demand hefty compensation. Focus your efforts on SEO because search engines can drive 300% more traffic to your websites compared to social media. That and it’s a lot less expensive. In the end; you will almost always get more than what you invested if you correctly use SEO. While spending some money initially is something that can’t be avoided, you most certainly get what you pay for – a rise in profits and top quality service. Many business owners are turned off by the idea of SEO. They’re afraid to spend money because they’ve heard that it’s expensive, time-consuming, or ineffective. 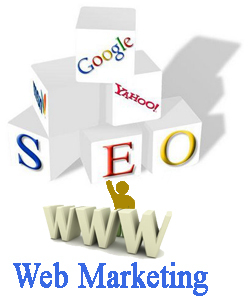 Fortunately, if you are with the right SEO Company – you will be more than satisfied with the results.